Perfect for fans of Jim Gaffigan, Anjelah Johnson, and Brian Regan, I Ain’t Doin' It is a fun, breezy read for anyone who appreciates someone who tells it like it is and wants to embrace the lighter side of life. 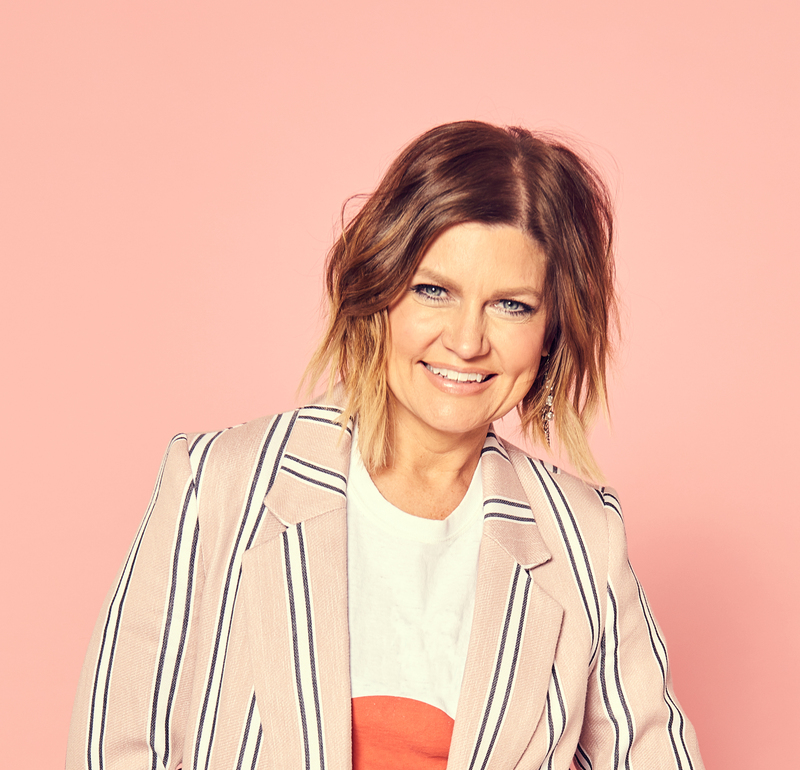 Heather Land has made herself a household name thanks to her wit, peppered with some sarcasm and a whole lot of truth. 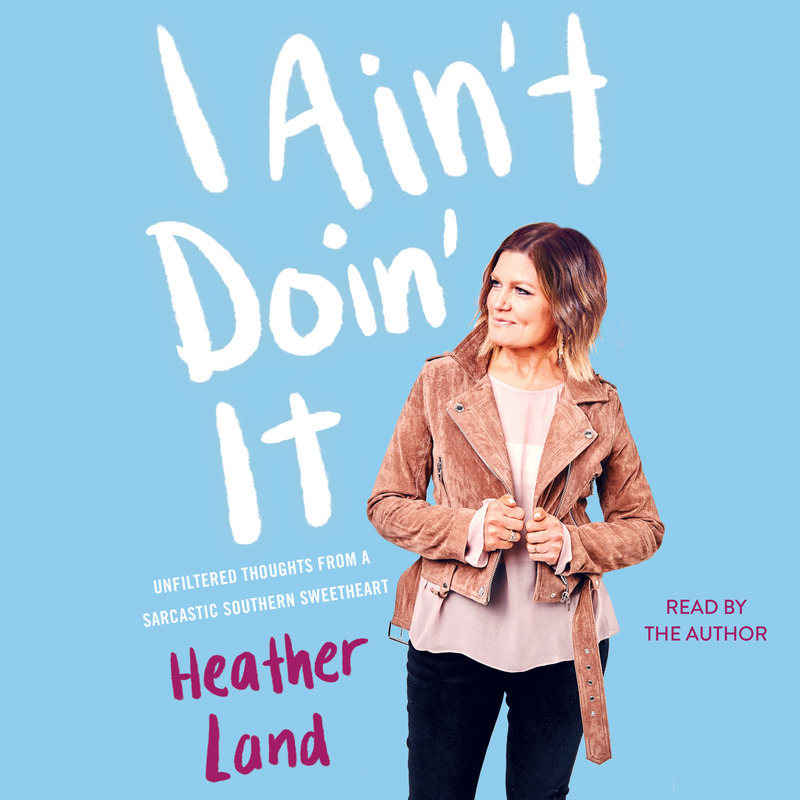 Blending humor with reality has endeared her to millions, but it is Heather’s ability to laugh at herself that makes her not only relatable, but downright lovable. Her stories and songs reach deep into the hearts of her audiences, reminding us of the many ways that real life can be really hard and really funny. Her ongoing series of “I Ain’t Doin’ It” videos has become a viral phenomenon with millions of views. Heather is the mom of two amazing children and currently lives in Nashville, Tennessee. I Ain’t Doin’ It is her first book.